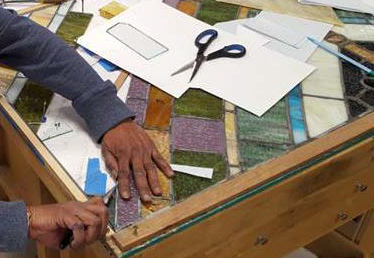 Don't miss out on this opportunity to gain exposure to historic preservation trades such as window restoration, historic masonry, stained glass, tax credits and MORE! Sponsored by the Preservation Trades Network (PTN), founded to provide education, networking and outreach, this event provides both homeowner and tradesperson a chance to network, collaborate, and increase knowledge to help preserve, maintain, and restore historic homes and buildings. Commonwealth Preservation Trades the Minority Craftsman Training Program funded by the Kentucky Transportation Cabinet with general oversight provided by the Kentucky Heri1age Council/ State Historic Preservation Office. The program was conceived as a new concept resulting from project mitigation during the Louisville-Southern Indiana Ohio River Bridges Project.